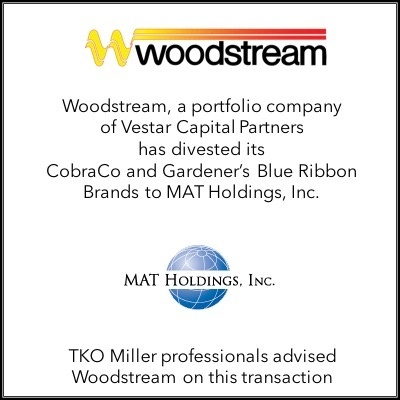 Woodstream Corporation, a portfolio company of Vestar Capital Partners, is a 150 year old consumer products company that manufactures and markets lawn and garden, pet, and pest control products. Woodstream offers 2,500 unique products under recognizable brands such as Victor®, Safer® Brand, Cinger ®, Concern®, Perky-Pet®, No/ No®, Havahart®, Dr. T’s Nature Products®, Zareba®, Mosquito Magnet®, Terro®, Sweeney’s®, and All Season®. 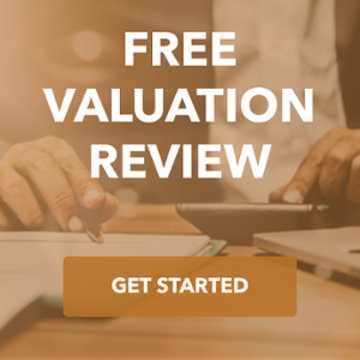 TKO Miller approached buyers in the lawn and garden industry, financial buyers, international buyers, and buyers within adjacent industries and markets. The CobraCo and Garden Blue Ribbon brands and private label product lines were sold to MAT Holdings Inc, a privately held, globally diversified manufacturing, marketing, and distribution company, providing quality products and trusted brands to the Automotive and Consumer markets. MAT Holdings had limited exposure to lawn and garden products but shared many of CobraCo’s customers.